With this workshop, we want to share insights and practical ideas about how academics can adapt their skills to meet the needs of a changing world. Design-thinking and service-design offer a different mindset and new tools to complement our work. In these increasingly complex times for accounting education, the two most important capabilities are innovation and collaboration – both principles are essential in design. 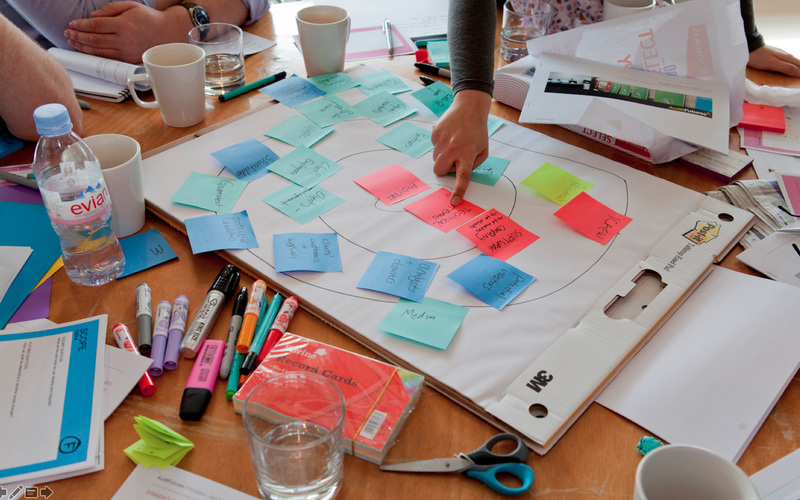 This hands-on workshop will lead you through the design-thinking process and will offer opportunities to learn its application with practical examples and case studies. This three part session will explore how human-centered design can help develop innovative solutions for the complex challenges we face as educators. In addition to providing extensive overview of the theory and tools, we will explore practical ideas for designing curriculum and fostering collaboration within university departments. The workshop will conclude with sharing examples for applying the same methods in the classroom. The capacity to innovate vie complex problem solving is one of the key critical skills for the 21st century professionals and this workshop will help you develop ideas for fostering these skills in students. This workshop is hosted by American Accounting Association and to reserve your place, you need to register on their website.